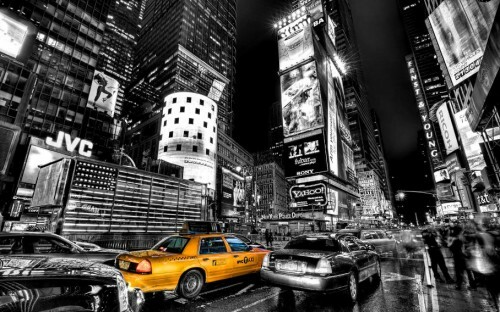 Cheap flights to USA: New York for only €387! Iberia now offers cheap flights to New York from Italy. Return flights from Venice to New York are available for only €387! You can also fly from Milan for only few Euros more. Travel dates limit departures until 22nd June and then from 19th August until 19th October. You have to book the tickets only until tomorrow. Book directly via Iberia for the best price. « Cheap charter flights to Kos, Greece for only €82!